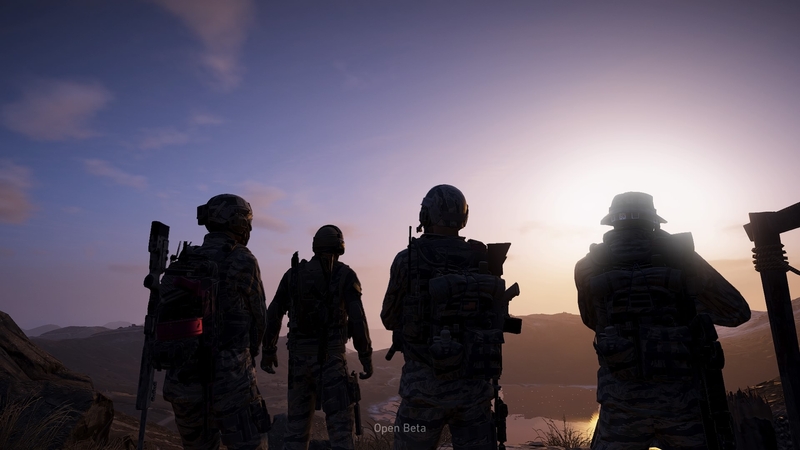 Out of everything ghost recon was going to deliver. I was worried most about the customization. You could have the best facial customization in the world but if the clothes aren’t varied or interesting, it ultimately doesn’t matter. But wild lands doesn’t have that problem, sure some might not like that the face customization leaves a lot to be desired, but at the end of the day, if you want a ton of clothing options you need to make sure that every face/body can wear it, which means having any variables to that, can end up taking away time and resources to get it done. In short, you might get full body and face sliders but the total number of gear would be a lot lower as a result meaning a lot of people will end up looking the same. So despite the way the face customization is like it more than makes up for it in EVERYTHING else. 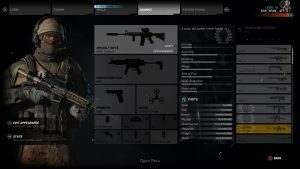 Now i want to be clear here, I’ve played Tons of games with really good customization, even some that the game itself is really bad like APB reloaded, and while APB reloaded does have more customization overall, i think the fact that the ghost recon is more playable and enjoyable, i feel it puts it a step above the rest. 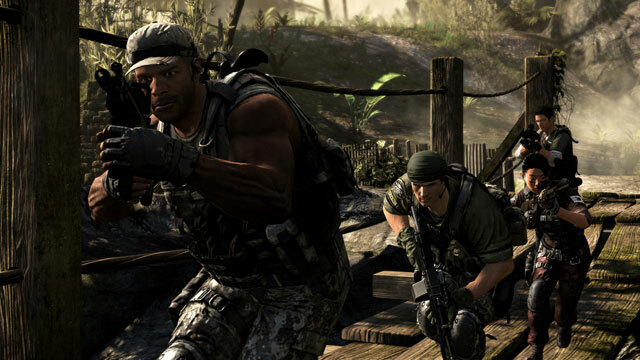 Out of all the games that have had really good customization that isn’t an MMO (yea i know that eliminates a lot of games, but hey shooters rarely give you this level of customization) wild lands is on top, hell the only one that gets close is Rainbow Six Vegas 2, and MGO2 is directly tied with it. You get to switch and change not only the clothes and accessories, but facial features and tattoos. 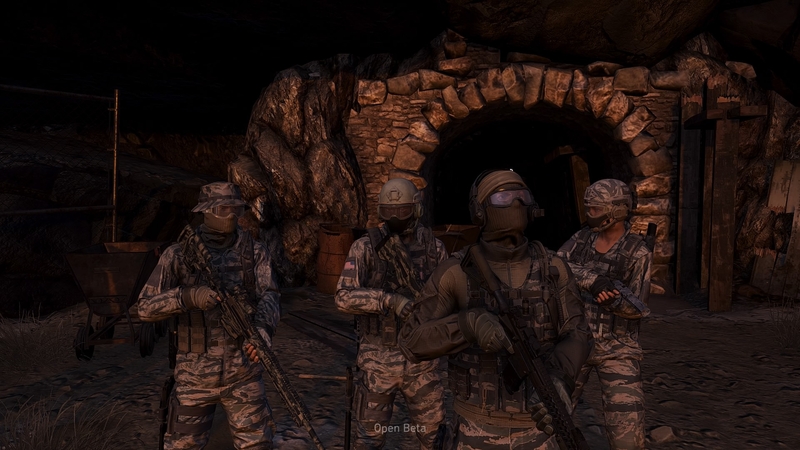 Each piece of clothes has a variety of colors and camoes too, giving you a great amount of freedom to equip yourself for your missions, sure it’s just aesthetic and you don’t benefit at all from trying to equip the right camo, but i usually just forget about that, and do it anyway, and it makes the experience a lot more immersive, especially with the hud off. The most impressive thing however is that more than 90% of the gear can be used without unequipping a different category of gear, so you can wear whatever you want, in where in another game you would have to unequip certain pieces. If you wanted to wear a mask , you would have to take off your hat, and so on, so it’s refreshing to be allowed to truly wear whatever the game offers in the way you want it. And if any dlc comes out for this, it will only increase the options at your disposal.